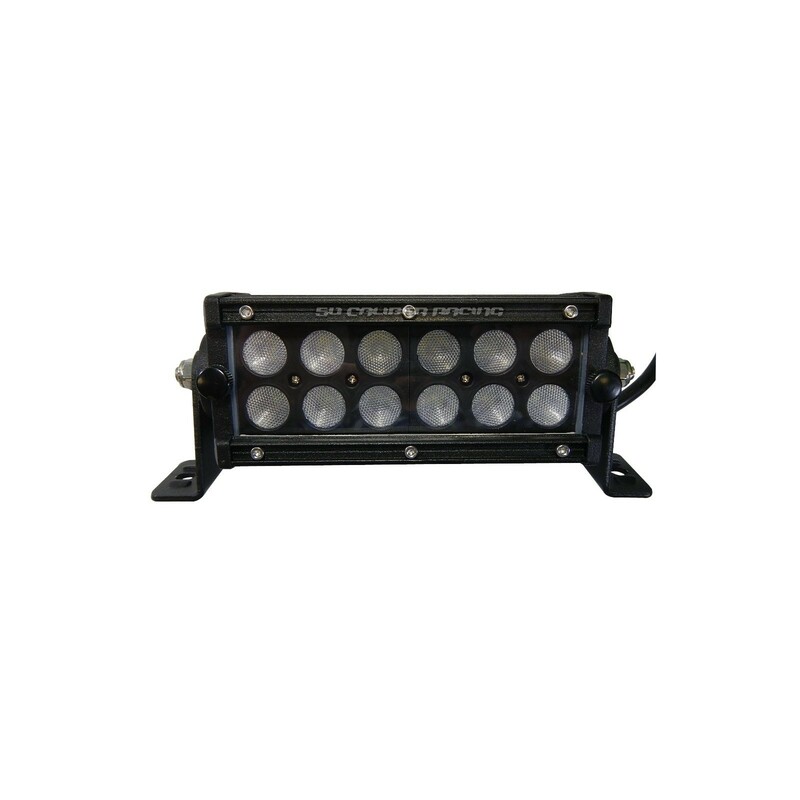 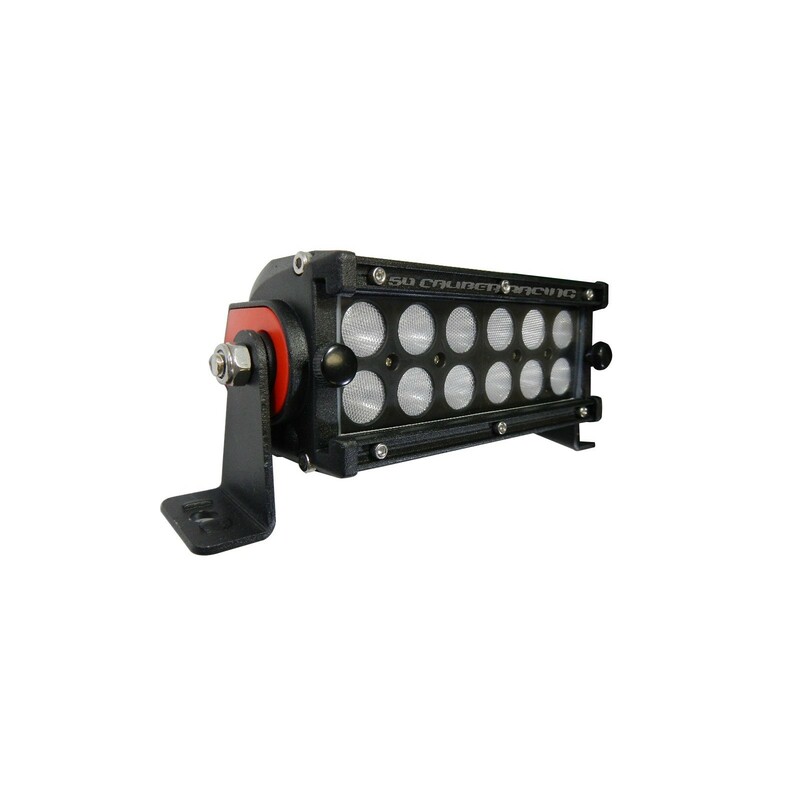 The Elite Series is our top of the line model of LED light bar. 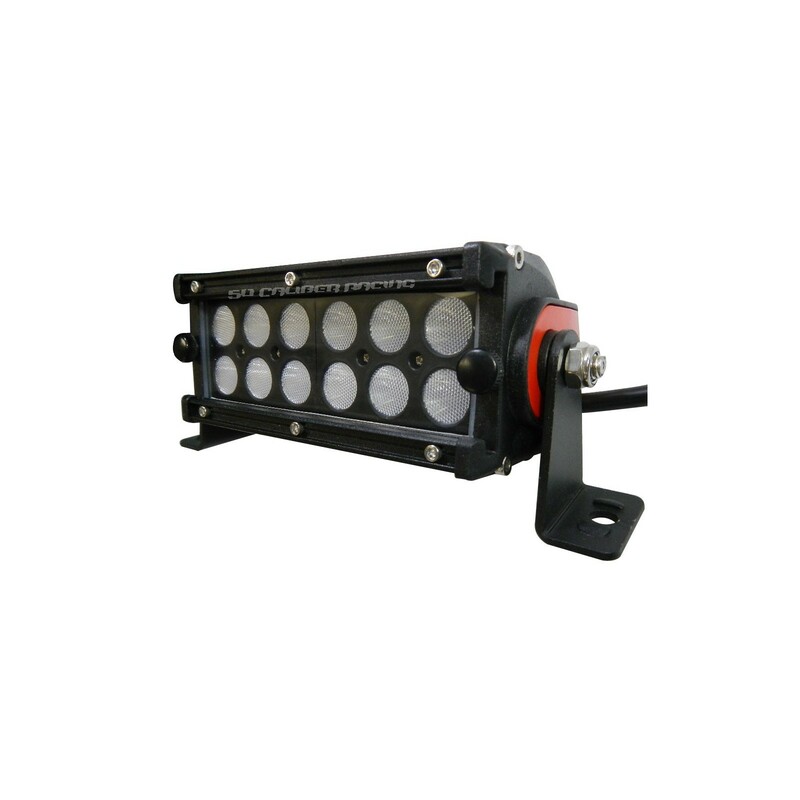 They use higher quality components and have a much higher output than our standard light bars. 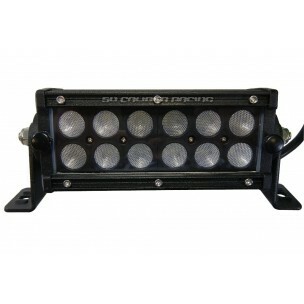 If you compare a standard bar of the same size vs Elite series lights, you will see about 2 times as much light. 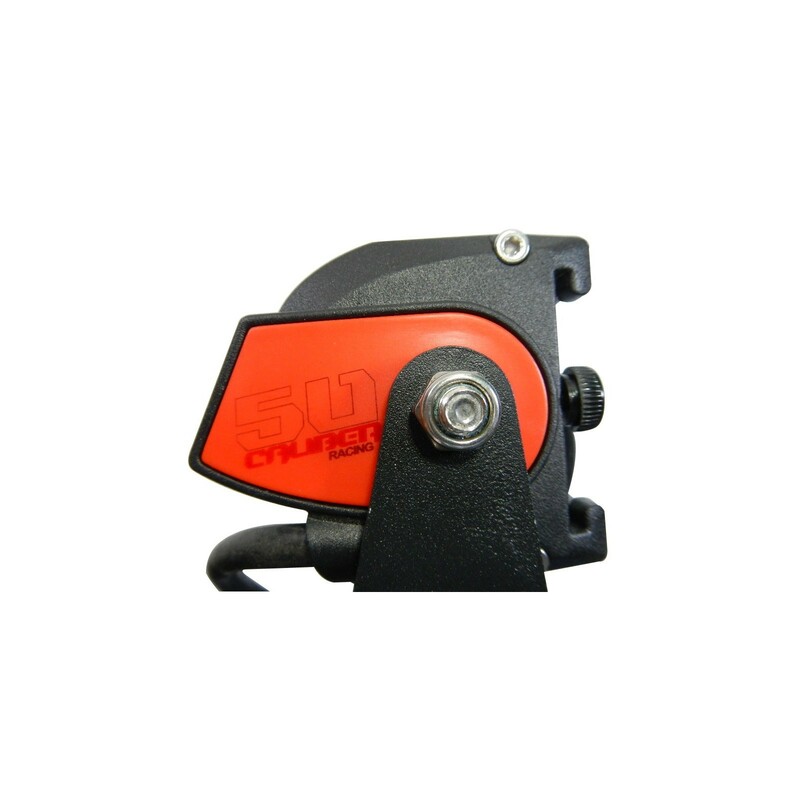 Our Elite Series is hands down the best bang for the buck and comes with the best warranty we offer, 2 year unlimited warranty. 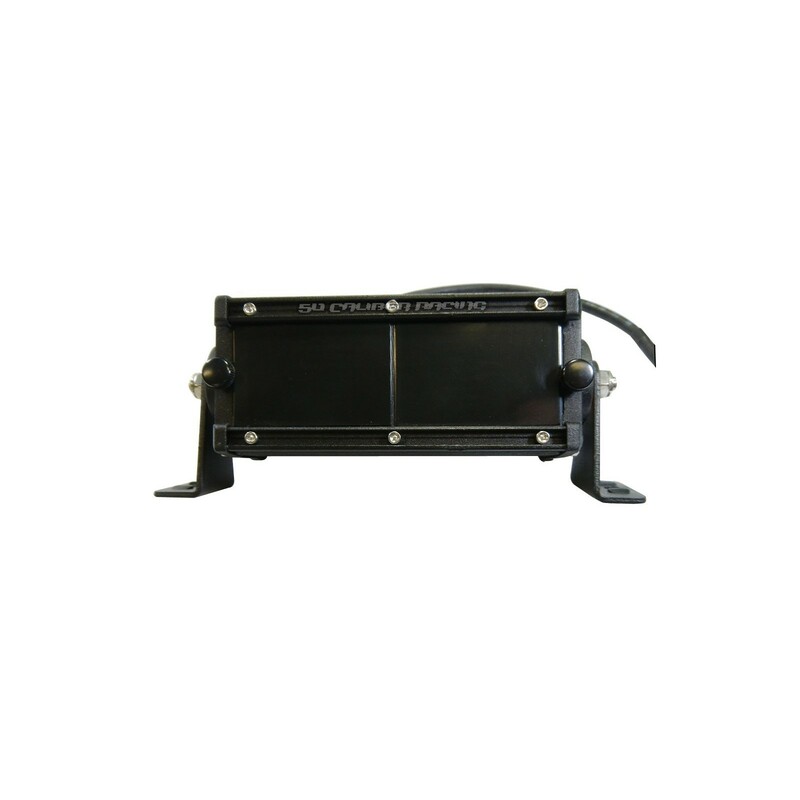 Includes removable black out cover.